From the catwalks straight to your closet, twenty4 Fashion is perfect for the modern shopper looking for the latest global trends. Fun, friendly, and stylish, our range includes over 20,000 unique designs per season, which means more choice and a unique outfit for every occasion. Whether you’re looking for fashion for men, women, or children, we offer an astounding number of products under one roof, including clothing, accessories and more. 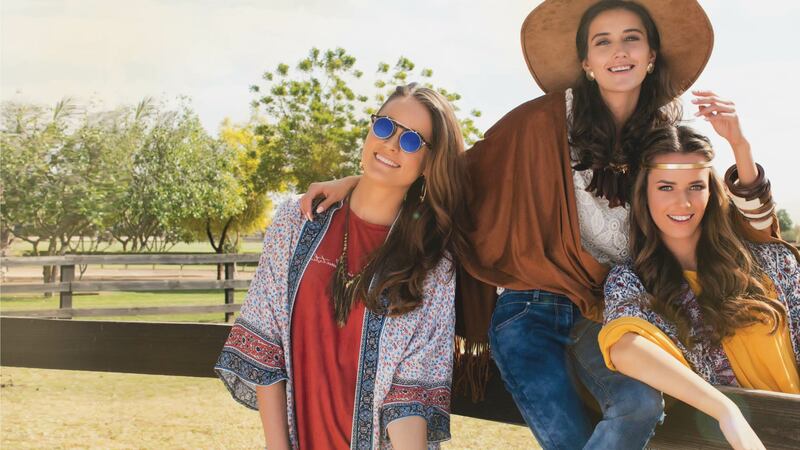 With 57 stores located across the United Arab Emirates, Kingdom of Saudi Arabia, Oman, Bahrain, Kuwait, and Qatar, twenty4 Fashion is one of the fastest growing brands in the region, with plans to expand even further.